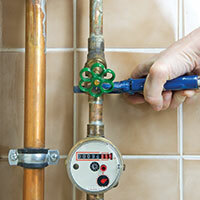 Your home is open to countless issues when it comes to outdoor plumbing equipment. 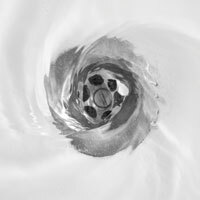 These residential plumbing issues can include frozen or burst pipes, frozen sprinklers, broken or leaking faucets and hoses, and even water leaking into your foundation, which can lead to countless other issues. If these outdoor plumbing leaks are not detected in a timely manner, it can cost you countless dollars in trying to fix a major plumbing problem. 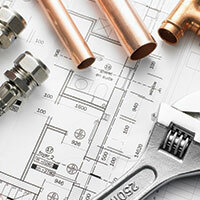 Rather than risk extensive damage to your home’s plumbing system, call the plumbing experts at Action Jackson Plumbing. Our plumbing contractors are the best in the business and we can handle everything from outdoor leaks to hydro jetting and plumbing repairs. If you run into a plumbing emergency, we also provide 24/7 emergency services to ensure you are never left to deal with an issue on your own. 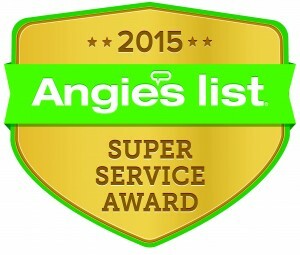 If you need help with a new plumbing project or an existing issue, give us a call today and see why we are the best Seattle has to offer!